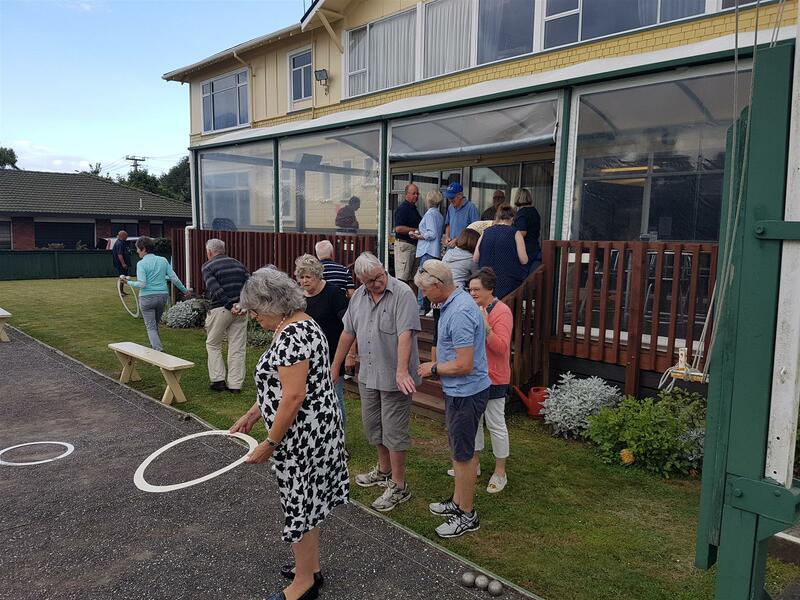 A small but hardy group of members assembled at Empson Bowling club on Wednesday, 21 March for the Petanque evening. 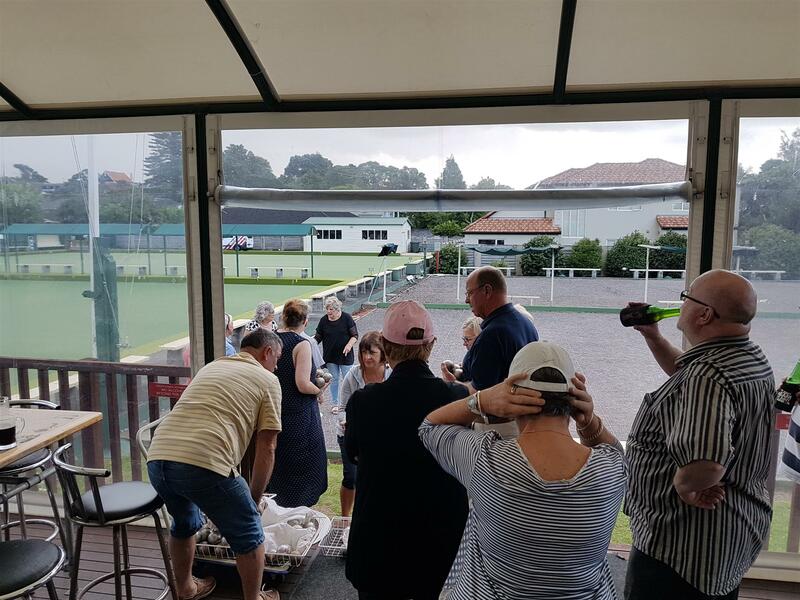 Sadly proceedings were interrupted by rain so, whilst the first round was completed after a rain delay, and eventual winner could not be found so we will have to resume the competition next year. Thanks to Peter Corner for organising the event which was very enjoyable.